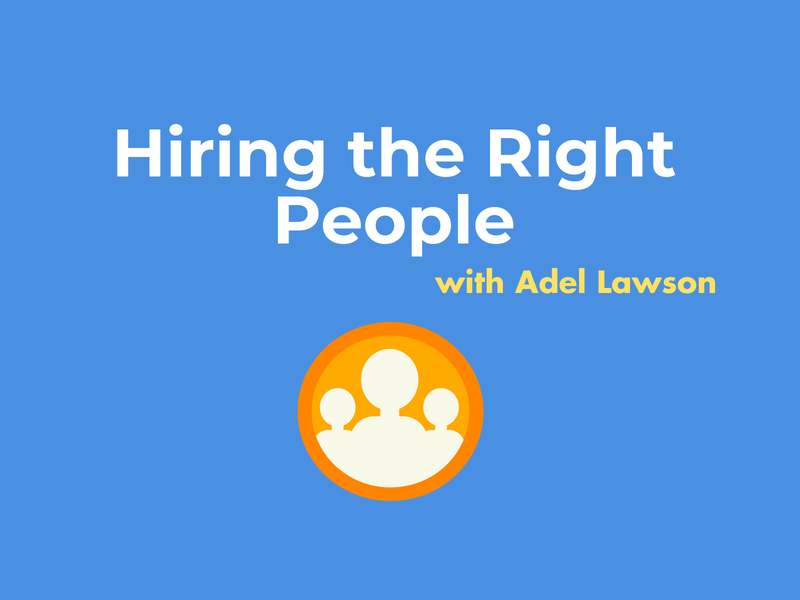 In this episode, we take a look at the challenges of H&S for small businesses. We chat to the very knowledgeable Carl Mannion CMIOSH MCIOB of Better Safety. Carl reveals what he has learnt in the past year since venturing out to build a consultancy. This two-part series will give you a realistic snapshot of Health & Safety regulation and service provision within a rapidly changing UK economy. 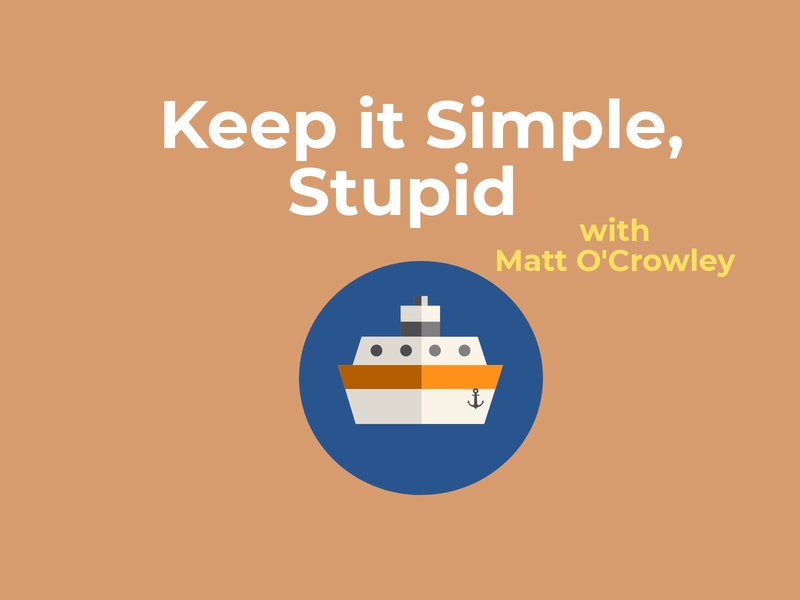 In this Episode, we talk about the danger of chasing the ‘next big thing’. We also talk about the rise of convenience HSE services and the changing landscape of training & learning. This insight into H&S for small businesses will be valuable for business owners & operators and HSE professionals alike. Richard: It’s time to go and pick up the second half of our call with Carl Mannion of better safety. Where we look at how health and safety in his view is failing smaller businesses. Moving on then Carl talking about more generally that the feelings in for smaller businesses in the economy and in terms of health and safety. We have mentioned in previous discussion about whilst the health and safety fraternity may be focusing on certain hot topics of the day and we do have a tendency to do that and everybody jumps on the bandwagon. We tend to forget about the fact we are failing on basic safety, basic health principles in the workplace. Would you have an opinion on that? 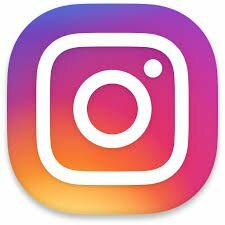 are basics that we’re not doing now. These are things that have been around for a very long time and we’re still not getting that right. Find more Episode’s from the Safeti podcast! 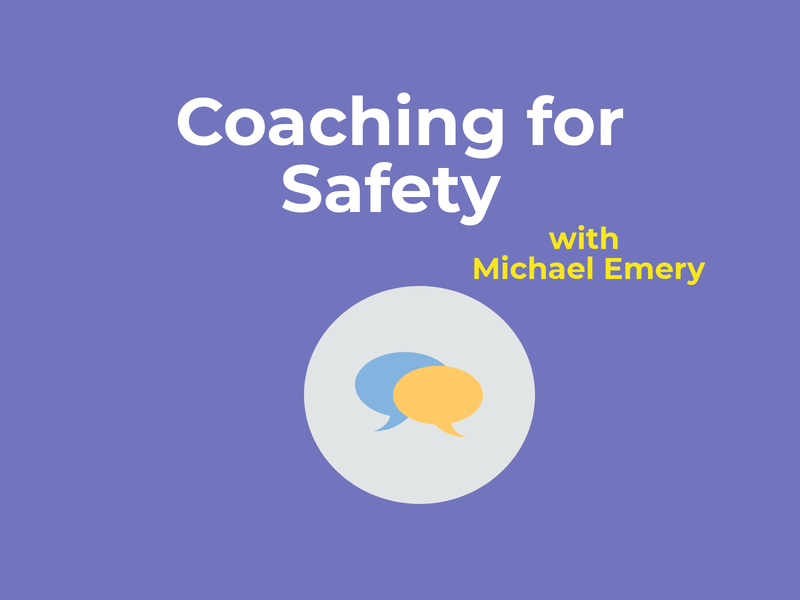 In this Episode, we talk to Michael Emery, creator of the IOSH Approved ‘Coaching for Safety’ course. Join us to get an insight into the power of coaching. 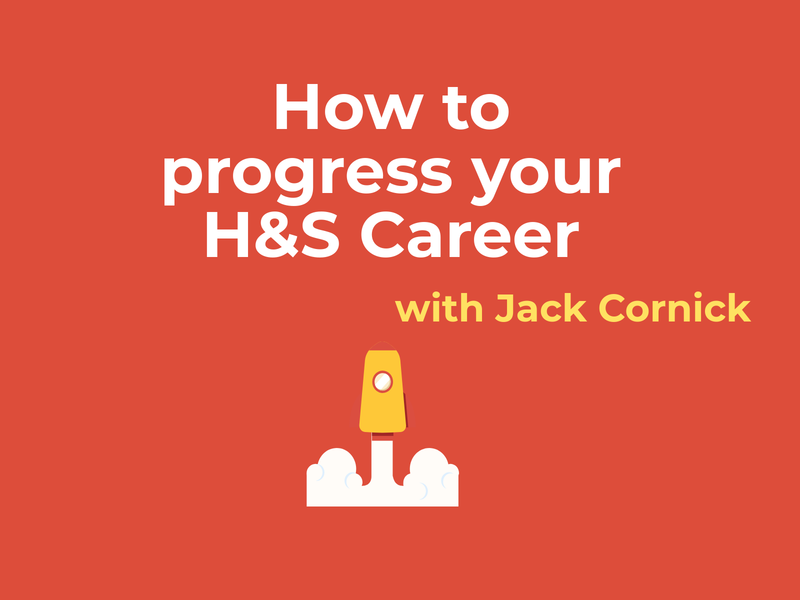 How to progress your health and safety career – learn how to boost your profile with recruitment specialist Jack Cornick from Allen & York. So when did the management of health and safety regulation of 1994 get repealed? Last time I checked the owner or CEO of any businesses large and small is responsible for implementing HSE so surely the title of this article should read management is failing in implementing HSE in small businesses?